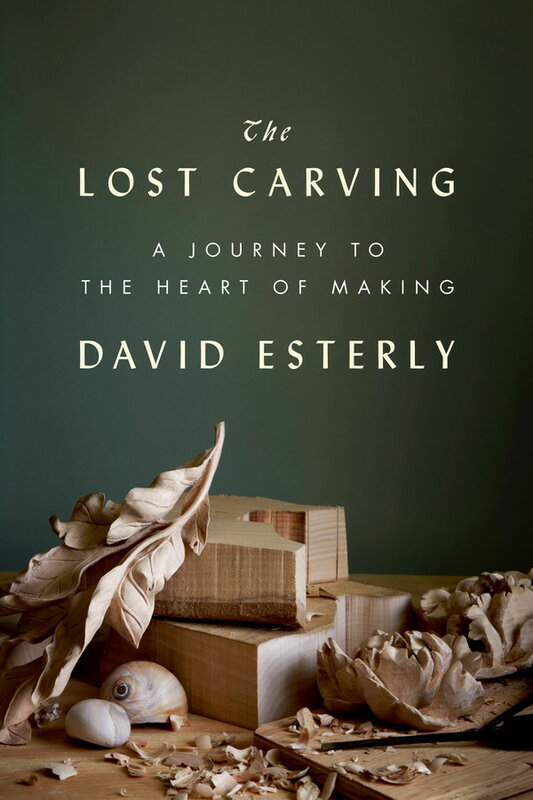 The Lost Carving font here refers to the font used on the cover artwork of The Lost Carving: A Journey to the Heart of Making, a book written by David Esterly in which he recounts his career as a woodcarver. The font used for the book title and the author name is probably Lydian designed by Warren Chapell in 1938 for ATF and the calligraphic “the” is set in Lydian Cursive, a much freer and more calligraphic version of Lydian. You can find details about them here and here respectively.